Twin Peaks is getting closer and closer. Variety reports creator David Lynch is currently editing Showtime’s upcoming series revival. In April, the network released the huge cast list for the follow-up series, which includes returning stars Kyle MacLachlan, Sherilyn Fenn, and Sheryl Lee as well as new guest stars like Eddie Vedder, Michael Cera, and Amanda Seyfried. 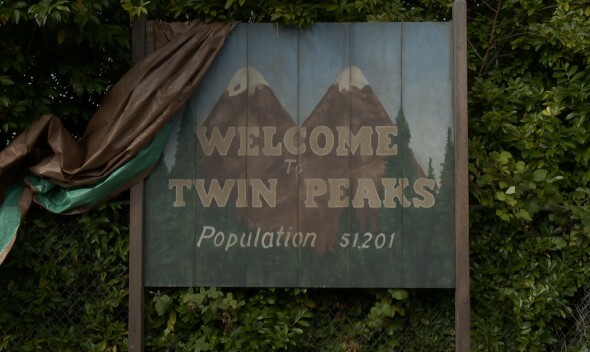 With production complete, Showtime says Twin Peaks will premiere in the second quarter of 2017. What do you think? Are you a fan of the original Twin Peaks series? Will you watch the new season? More about: Showtime TV shows: canceled or renewed?, Twin Peaks, Twin Peaks: canceled or renewed? Yes I’m a fan of the original Twin Peaks. Absolutely I will watch the sequel! This is not a reboot, this is a direct sequel of Season 2.